The military have had a key role to play in Indonesia's recent history and may well have a decisive role to play in her future. This book looks at the role of the military in the downfall of Suharto and their ongoing influence on the succeeding governments of B.J. Habibie and Abdurrahman Wahid. The author also examines such key features as human rights, reconciliation, civic-military discourse and ongoing security dilemmas. The book is unique in providing the best overview of the role of the military in the world's fourth most populous nation. 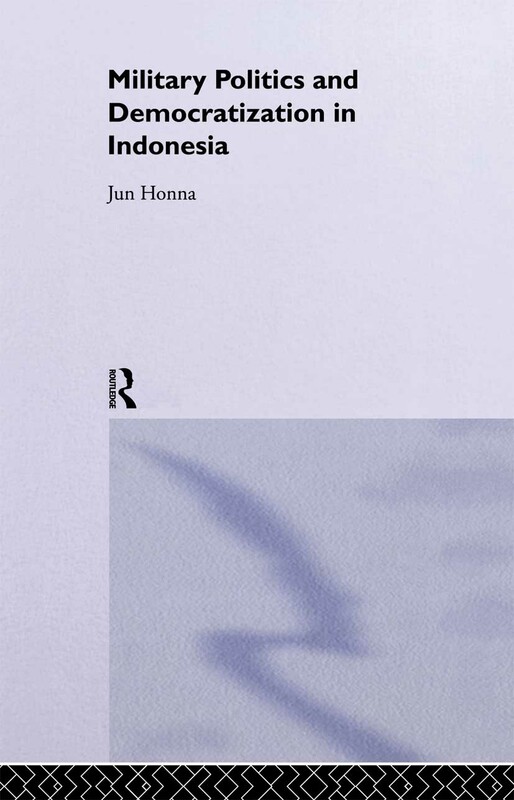 Jun Honna is Assistant Professor in the College of International Relations, Ritsumeikan University, Japan. Southeast Asia is a dynamic and rapidly-changing region which continues to defy predictions and challenge formulaic understandings. This series will publish cutting-edge work on the region, providing a venue for books that are readable, topical, interdisciplinary and critical of conventional views. It aims to communicate the energy, contestations and ambiguities that make Southeast Asia both consistently fascinating and sometimes potentially disturbing.